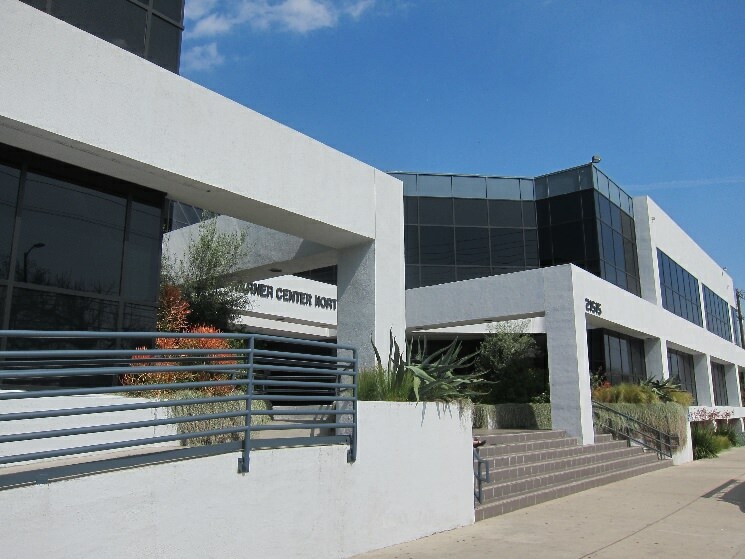 The National Office is located in the San Fernando Valley in the suburbs of Los Angeles, CA. We are the Administrative Branch of NA’AMAT USA. We are dedicated to handling all business and communications on the national level.